The Home Speaker 500 is claimed to have "the widest soundstage of any smart speaker available today," setting it up as a direct challenger to the likes of Apple's HomePod. Another distinguishing feature is a small display, used to identify the current music and show album art. 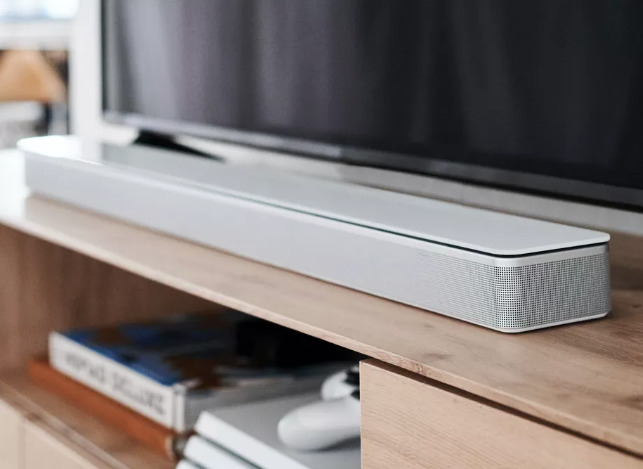 The Soundbar 500 and 700 are built for TVs, and use Bose's ADAPTiQ technology to balance room output. Each has an HDMI audio return channel, and can be paired with a wireless subwoofer and rear-channel speakers to upgrade to 5.1-channel surround sound. 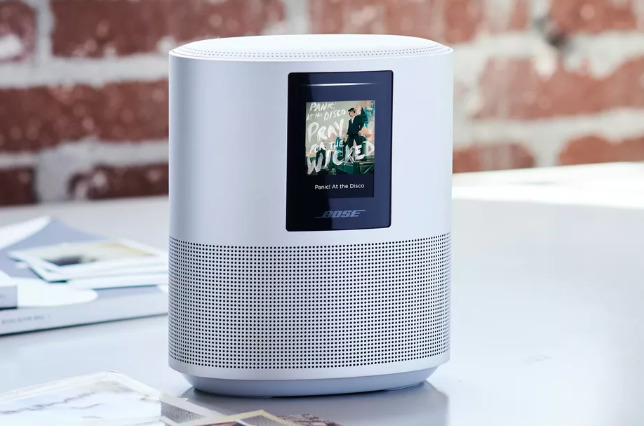 All three speakers offer multi-room audio, as well as both Wi-Fi and Bluetooth, the latter giving it an advantage over products like the HomePod and Sonos speakers, which don't allow direct Bluetooth streaming. The three speakers will ship in October, starting at $399.99 for the Home Speaker 500, and going up to $549.95 for the Soundbar 500 and $799.95 for the Soundbar 700.